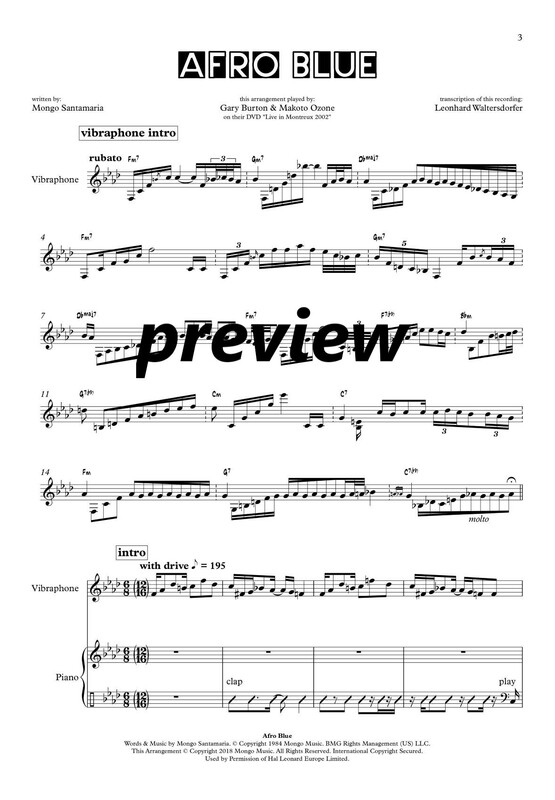 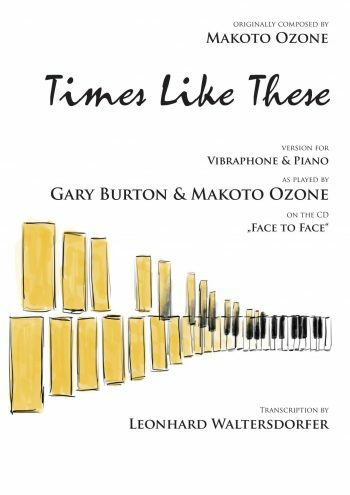 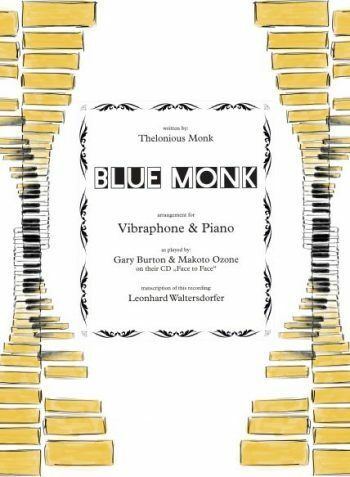 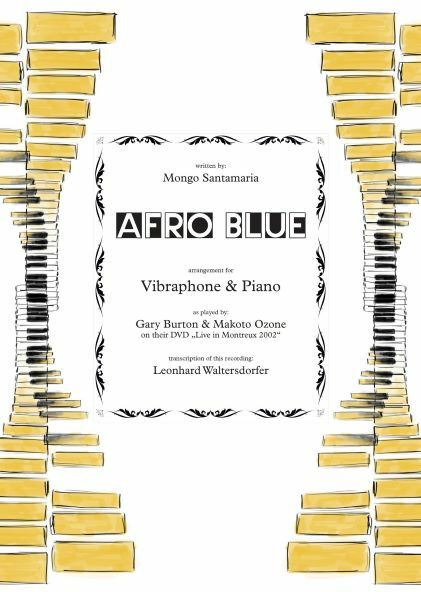 This product: M. Santamaria / G. Burton & M. Ozone - "Afro Blue"
T. Monk / G. Burton & M. Ozone - "Blue Monk"
The sheet music contains both the score and the parts for each instrument. 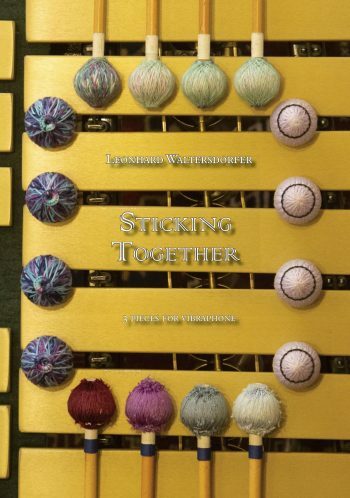 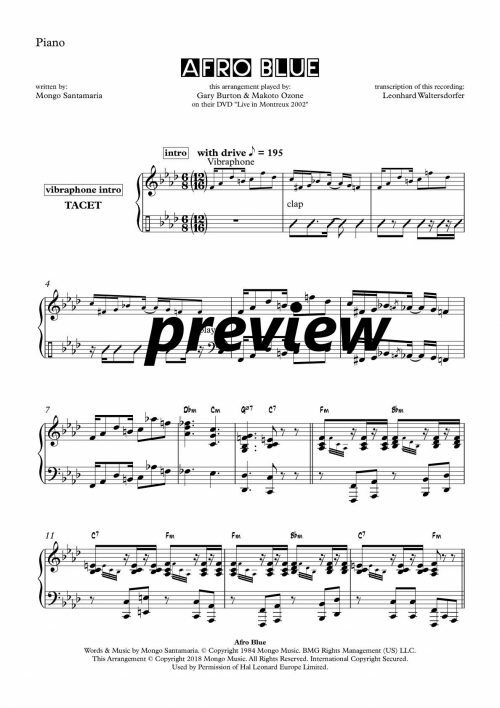 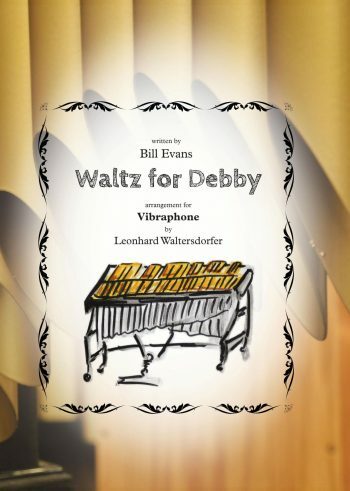 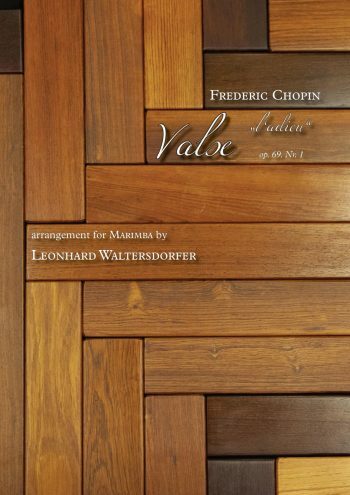 The original recording has been transcribed as precisely as possible and was carefully revised in 2019 – all themes, solos and accompaniments are notated exactly as they are played on the recording. 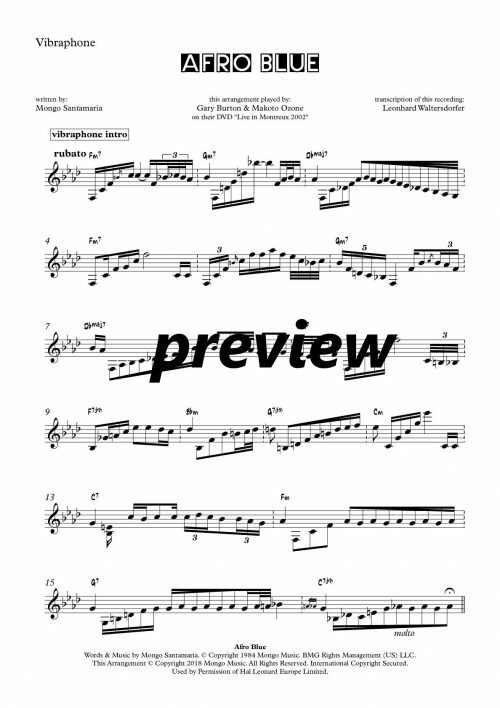 Chord symbols have been added to ease the practicing and to help the player when playing an own improvisation.